Monday through Thursday, with Corey, aka “Nova” Grimes. Nova is a professional breakdancer and instructor. LOCATION: Our interim location, Next Evolution. 1786 3rd Avenue (at 99th Street). COST: $850. Siblings receive a discount. Scholarships are available. Contact Glenn Rodriguez with questions. REFUNDS/CANCELLATIONS: There is a processing fee of $100 for any cancellations more than one week from the start of camp. The $850 is non-refundable for cancellations within one week, nor are their refunds after the start of camp. 1. Pay through PayPal (below) or with a check made out to Grapplin’ Gorillas. (Sibling and multiple-week discounts, plus scholarships, are available). B. This Grapplin’ Gorillas Summer Health Form. Each child must have a current health form completed by the wrestler’s physician and returned to Glenn Rodriguez in person, through the Postal Service, or through email. The health forms must be completed within twelve months of the closing day of camp. The completed health form must include specific dates of inoculations. We do not allow participation without a completed health form. If you are not sending the form that was completed for the school year, please have your physician complete the Grapplin’ Gorillas Summer Health Form. Questions? Email Glenn Rodriguez at grod@grapplingorillas.com, or call (917-273-1931). Glenn Rodriguez is the founder/director of Grapplin’ Gorillas. 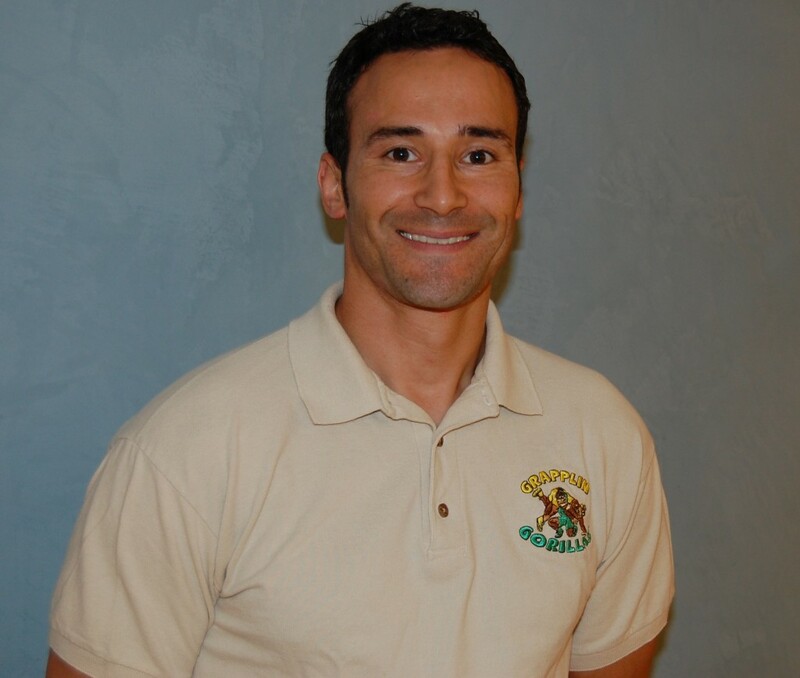 He has been a school teacher for over 20 years, and holds certifications as a Youth Coach through USA Wrestling, as a Personal Trainer, and through the American Tai Chi Qigong Association. 10% of net proceeds go to NYC Wrestling not-for-profits.